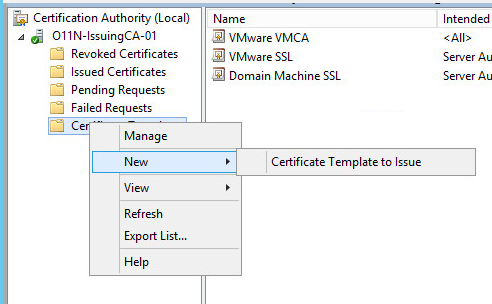 A lot of the projects that I work on have an element of automation to them and I’ve been asked a few times by customers if there is a training course available that will help them get started in understanding vRO and VMware’s PowerCLI cmdlets and how they can be used. Whilst there have been courses available in the past, there is a new one that reads a bit like “Doing my job 101”. 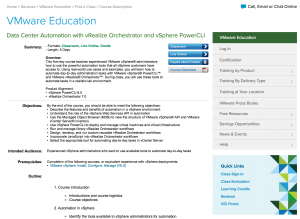 It goes by the catchy title of “Data Center Automation with vRealize Orchestrator and vSphere PowerCLI“. Looking at the outline, the important stuff is there. 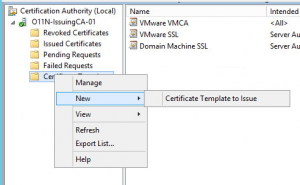 Understanding, using and navigating the vSphere API (useful for both PowerCLI and vRO). 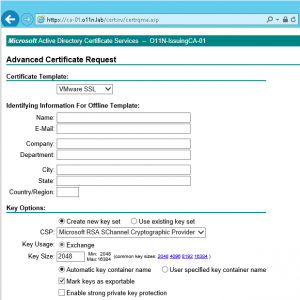 PowerCLI basics and more advanced uses. vRO Basics and workflow creation / design. 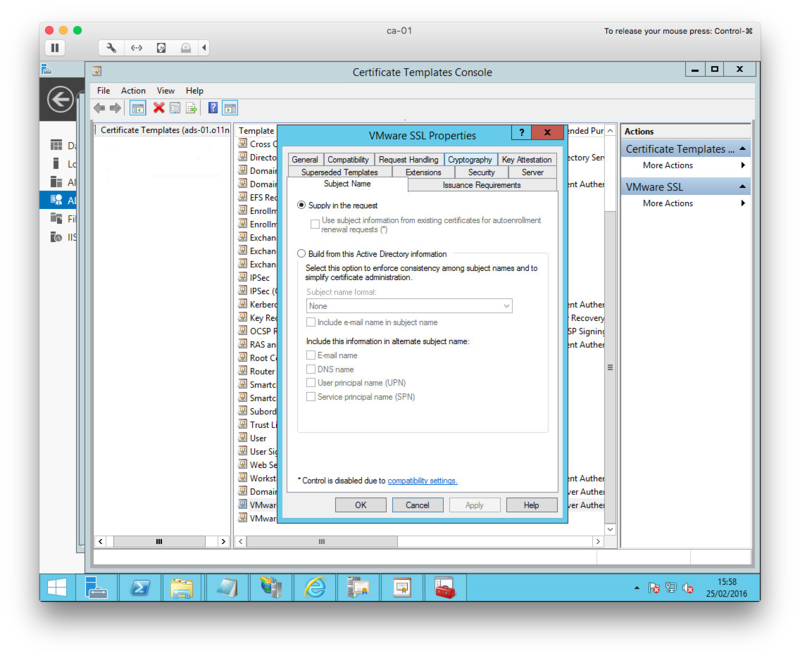 So, if you’re looking to get started with vRO or PowerCLI and use one or both of them to add some automation to your datacenter, it might be worth trying this course out. I may only be in my third week working for VMware PSO, but I’m enjoying it. If you have experience of delivering high quality virtualisation and cloud projects then you might be interested in applying for one of the open roles on LinkedIn at present. I’ve been a user of VMware’s products since finding VMware Workstation in the early noughties but things really took off for me in 2007 with ESX3. I’ve long thought that I might work for VMware one day if the circumstances were right. As of yesterday, it became a reality. This has been mostly a sideways move for me as I have joined the Northern EMEA PSO team as an SDDC consultant. I’ll probably be working on similar projects to the ones I have been working on already. However, I believe that the opportunities within VMware for me at this stage of my career are significant. I’m excited by the prospects and keen to get stuck in. 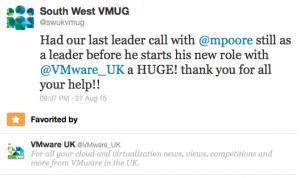 On the subject of VMUGs, a quick shout out for the next South West UK VMUG meeting on September 28th 2015. Register here. And although I can no longer have any sort of leadership role in VMUG meetings, I hope to still be presenting at them regularly. Ladies and gentlemen, start your downloads! 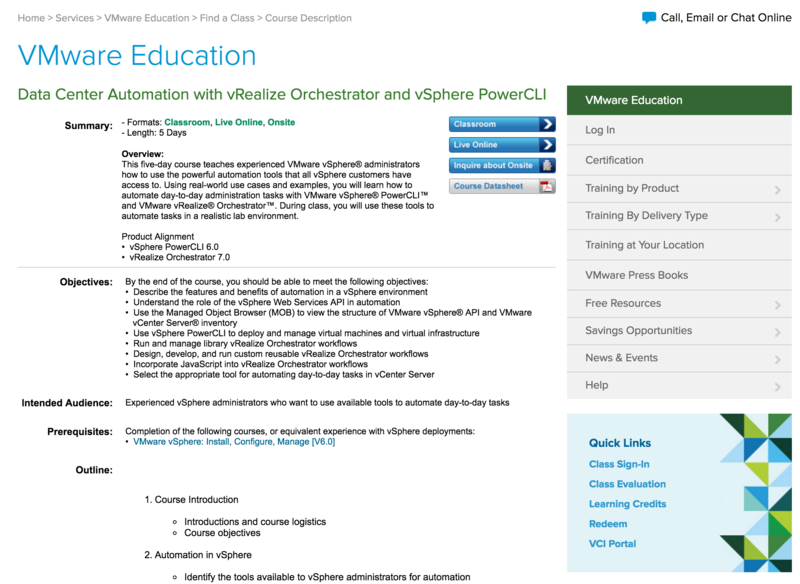 vRealize Automation 6.2 (formerly known as vCloud Automation Center) has gone GA today. 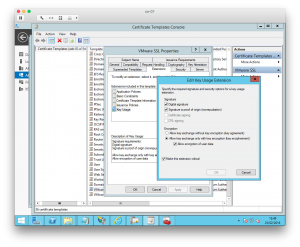 Beside the usual raft of fixes, the major focus for this release is the integration with vRealize Operations 6.0 (formerly known as vCenter Operations Manager). And finally, all new and shiny is vRealize Code Stream. 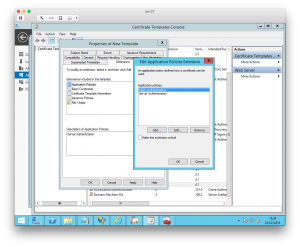 This, I am really looking forward to as it’s aimed at providing continuous delivery of software releases. 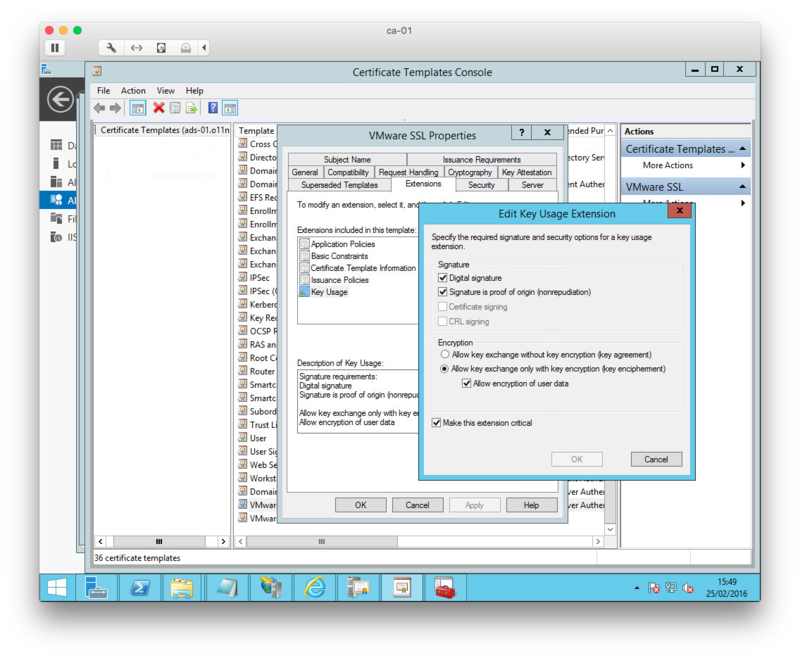 And that could include vCO (I mean vRealize Orchestrator) workflows – something I’m doing a lot of at the moment. Thank you VMworld… see you next year? As always, the highlight of any VMworld for me is the interaction with other attendees. Meeting new people, discussing technology and ideas with old friends and new is what makes it great for me. Also great was that over €143,000 will be donated to charities by VMware as a result of people participating in vGiveback. 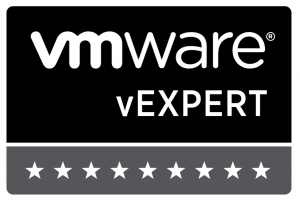 Once again, the VMware events team have done a great job and I thank them. VMworld US 2015 starts on August 30th (Partner Day) in San Francisco and runs until September 3rd. VMworld Europe 2015 starts on October 12th (Partner Day) in Barcelona and runs until October 15th. Day 2 can often get off to a sluggish start for many. Either from hitting the parties too hard the night before, or misjudging the time required to get into the conference centre, there were still quite a few people arriving after Wednesday’s keynote session had started. The keynote on a Wednesday is usually used to take a closer look at some of the new and forthcoming changes in VMware’s products and this year was no exception. Naturally, vRealize Operations got some attention, but so did CodeStream – VMware’s forthcoming DevOps integration with vRealize Automation. I’m not an application developer myself but it would be interesting to see that in action with real developers using it. If you missed the keynote or are curious about codestream, it’s purpose is to manage the release process of application code into different environments (Test / Acceptance / Pre-Production, Production etc) in accordance with definable processes. Also of interest in the keynote were Docker containers. This is something I do want to learn more about. Once the keynote was over I had very little time before attending a lunch meeting for VMUG leaders. As with last year, this was an opportunity to meet VMUG leaders from other European countries – and some from further afield – have a quick lunch away from some of the noise of the main conference halls and join and open Question & Answer session with Joe Baguely (VMware EMEA CTO) and Pat Gelsinger (I think he’s VMware’s CEO or something :)). 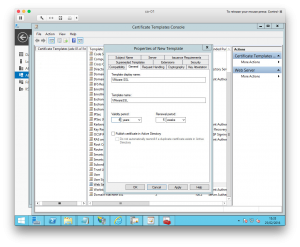 The topics discussed ranged from the next version of vSphere, Joe’s designs on Pat’s job, product name choices, through to five-year plans. Probably my favourite session of the day was MGT2047 – Planning a High-Availability Deployment of vRealize Automation. Although I’ve done of this, I decided to go as I wanted to be sure that I’m doing it correctly and that there aren’t any gotchas that I didn’t know about. It’s also an opportunity to meet and question the people who might be able to get me answers in the future. This is a traditional, pre-VMworld-party event that basically involves drinking beer (if that’s your thing) and visiting the vendor stands. Sorry if you’re a fan, but Taio Cruz last year wasn’t very good and my sister-in-law laughed very loudly at the idea of him being the entertainment at a technical conference. This year’s band was announced fairly early on and turned out to be Simple Minds. (My brother was a bit jealous.) They may be getting on a bit but they got a great reception and an encore.